Solutions for Better Haul Road Management - Cypher Environmental Ltd. In an effort to raise awareness of our eco-friendly and cost-effective haul road management solutions in the Rural Municipality sector, Cypher Environmental has produced a new promotional video—showcasing several of the municipalities involved with many of our dust control and soil stabilization projects in Canada over the past year. 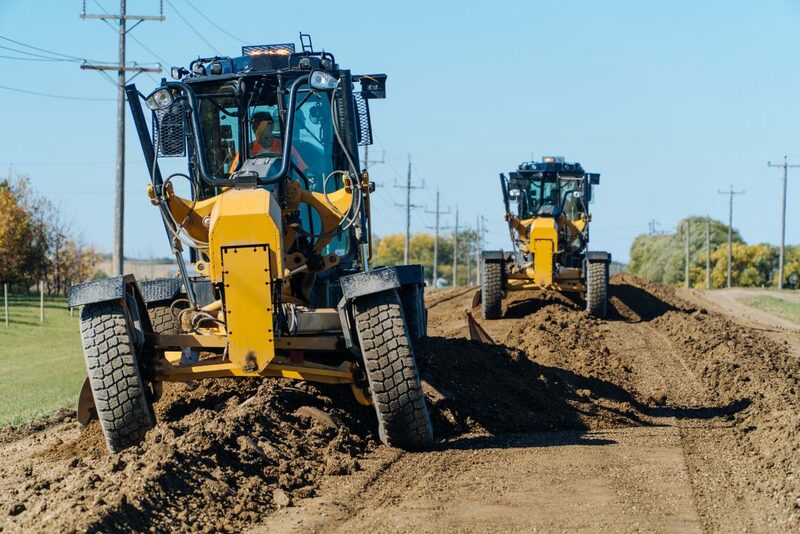 Our solutions have been proven to help our rural municipalities address the ecological footprint, maintenance costs and durability issues associated with haul road management. Since the recent development of Dust Stop® Municipal Blend—our most cost-effective product to date—we have seen a substantial increase in the attention of municipalities from all over the country. Due to the decreased road maintenance requirements and simple application procedure, municipalities have been able to divert their attention from high-maintenance unpaved roads to other pressing matters, with peace-of-mind. We would like to acknowledge and give our thanks for the continued support from The Rural Municipality of Cornwallis, The Rural Municipality of Springfield, Brandon University and The City of Brandon—all of whom are featured in this video—but also to the numerous municipalities who have adopted and retained our road-building technologies over the years. If you would like more information about our eco-friendly soil stability and dust control solutions, please contact us.